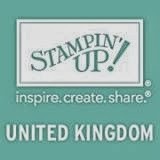 Here are some cards featuring the Stampin' Up! 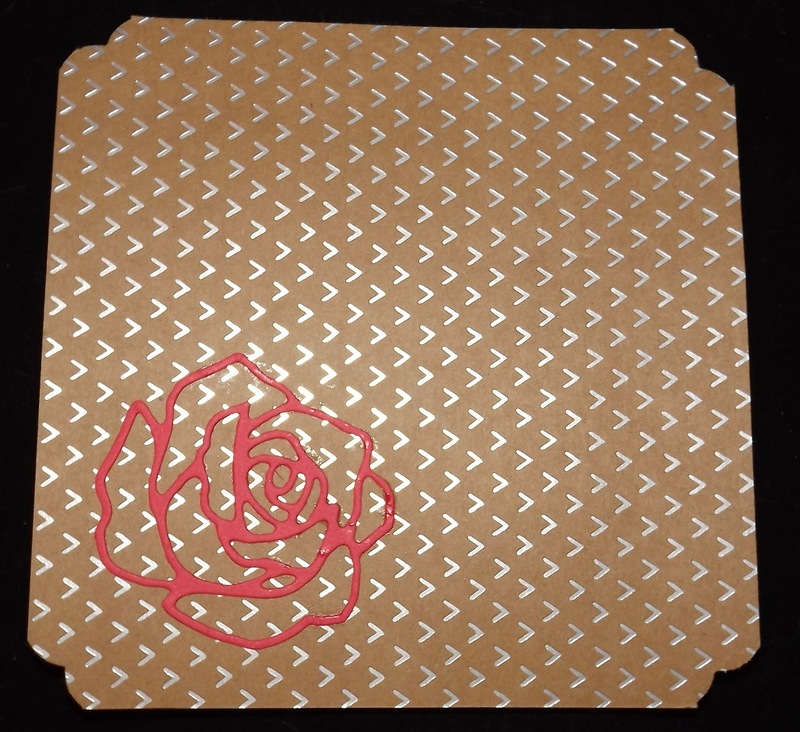 Rose Garden framelit set. 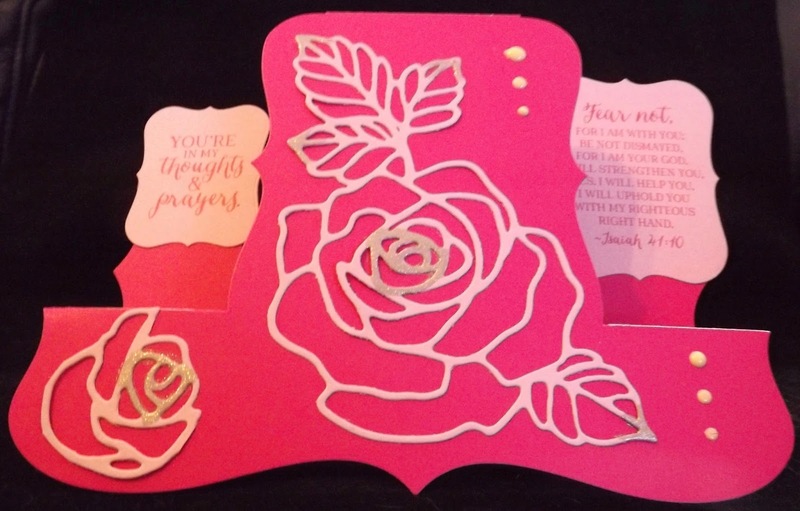 The base for this card is the Shine on Specialty Designer Series Paper. 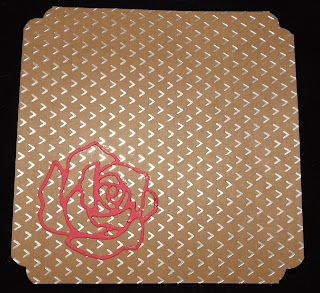 The mat is from Artistically Perfect DSP from the Sale-a-Bration catalogue. 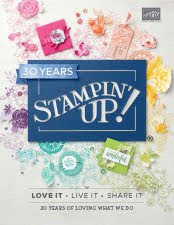 The sentiment and fram is from the Rose Wonder stamp set, stamped in Cucumber Crush ink and cut with a die from the Rose Garden framelits. 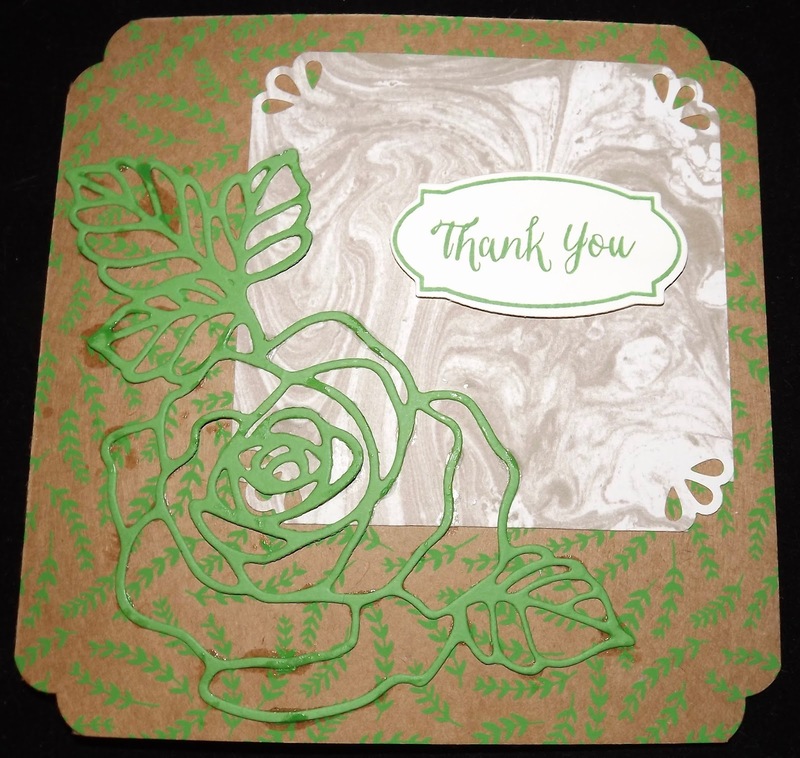 The rose is cut from Cucumber Crush cardstock using the same framelit set. This is the reverse showing the foiled side of the paper. The rose is cut from Watermelon Wonder cardstock using the Rose Garden framelit set. 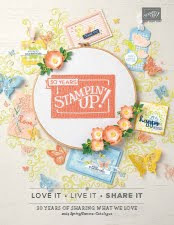 This card also uses the Rose Wonder stamp set and the Rose Garden framelit. The rose on the left has been cut down from the small rose in the set. 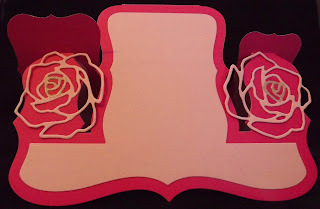 The paper is from the Topsy Turvy range from Create and Craft. The embellishments are Tonic Studios Nuvo Drops. The card and mats are cut using the Tattered Lace Decorative Centre Stepper dies.